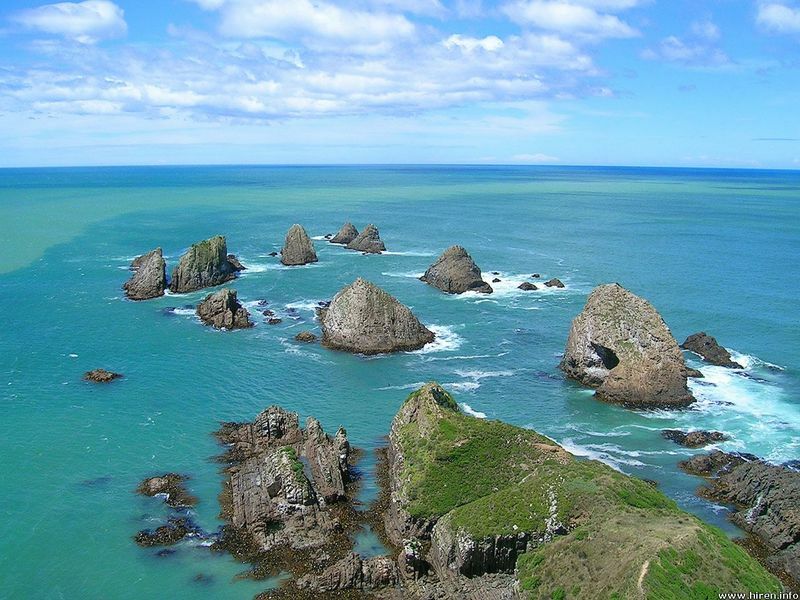 New Zealand is an island country in the south-western Pacific Ocean. There are more than 4 million residents. I invite you to discover this magnificent country: its culture, its landscapes and its passion for the rugby. Seven Days in New Zealand ! Day 1 : Arriving in Auckland and going to Christchurch. Hiking Lakes Tekaho, Lakes Ohau.. Or relaxing ! Day 2 : Mountain hiking, skiing in Mont Cook. 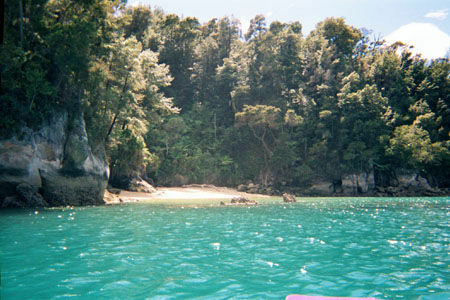 Day 3 : Hiking to Rob Roy Glacier or staying in the hut. Day 4 : Hiking and driving to Queenstown. Tana's interview by C.R french reporter ! C.R : Hello Tana, Since how long do you live in New Zealand ? 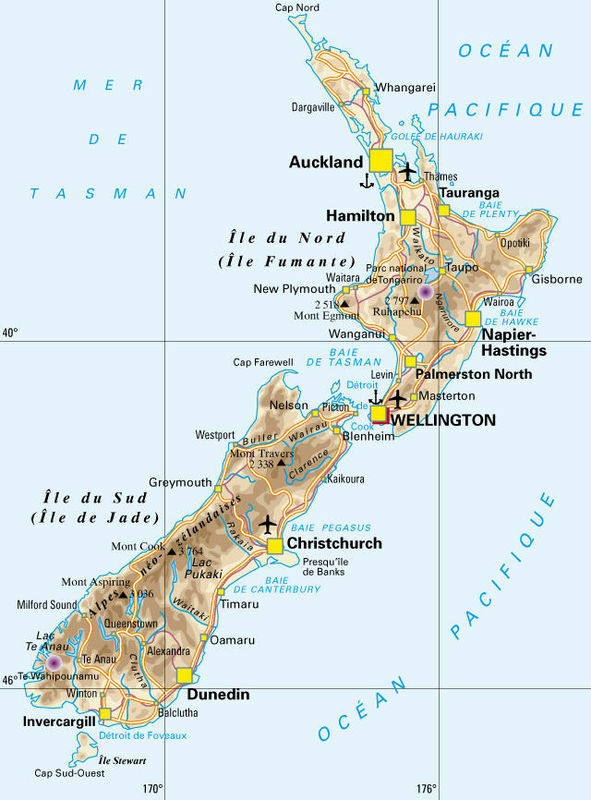 T : I was born in New Zealand in a little village near Wanaka but now i live in Wellington. C.R : It's a very different way of life, isnt it? T : It's true, but i estimate the both cultural aspects of my country. The traditional aspect than i find in my village near nature and in the heritage of my ancestors. In Wellington i have an other life, more modern, more occidental that the britanic colons have brought. 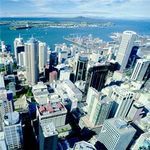 C.R : Since how long did Maori live in New Zealand ? T : Since thousands of years. C.R : It's interesting you can possess two cultures so oppposed ! T : Yes. 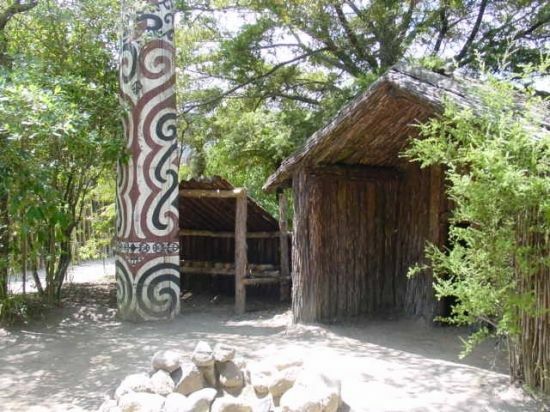 I m very proud to be a maori and to have conserv their traditions. C.R : Thank you for your evidence. 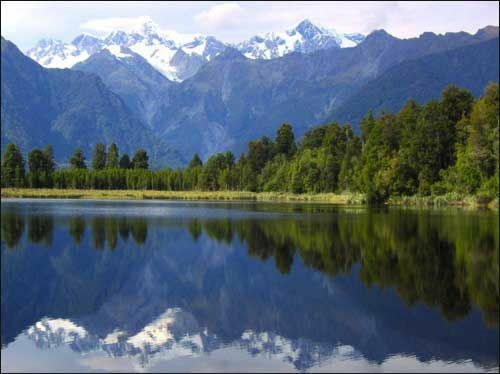 The Māori are the indigenous polynesian people of New zealand. They arrived in several waves at some time before the year 1300, settled and developed a distinct culture. It is a tribal lifestyle, that continues of générétion in generation. 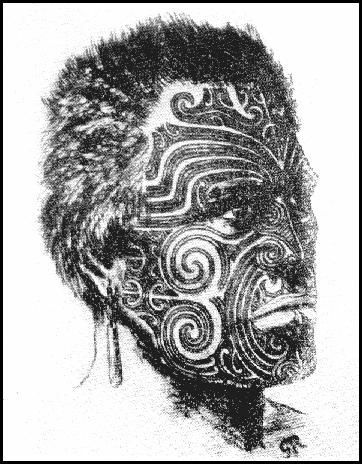 The Maori were big warriors who spent time being in confrontation. 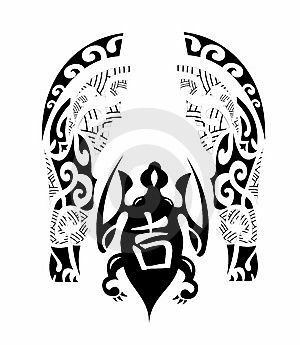 The most suprenante practice at the Maori, it is these incredible tattoos which recover all the head of the men and the chin of the women : "Moko"
My favorit team is The All Blacks ! The All Black is the national rugby team of New-Zealand. Sins 1888 during a match against England heir sportwear is black with a silver fern on the heart. The black color means they are in mourning of opponents. Before each match the All Blacks make the Haka to impress their opponents. 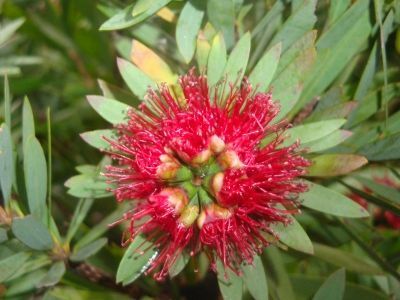 It's a very traditional dance form of the Maori of New Zealand, with vigorous moments and stamping of the feet with rhythmically shouted accompaniments. This team is a redoubtable team, but they won the rugby World Cup just only once in 1987. However they have a beautiful palmares in test match. 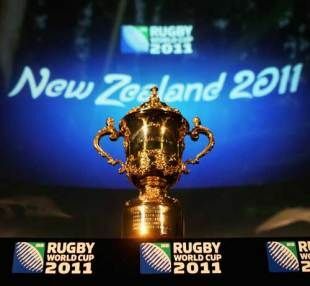 The Rugby World Cup 2011 in New Zealand ! 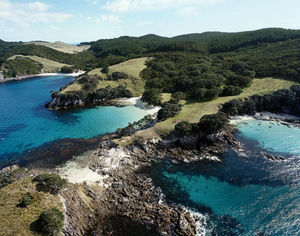 New Zealand has been chosen for the Rugby World Cup 2011 ! All major teams in the world will meat for the greatest pleasure of rugby's fans. If you want to know the match schedule or see a match you can consult the next article " Match Schedule By Date". 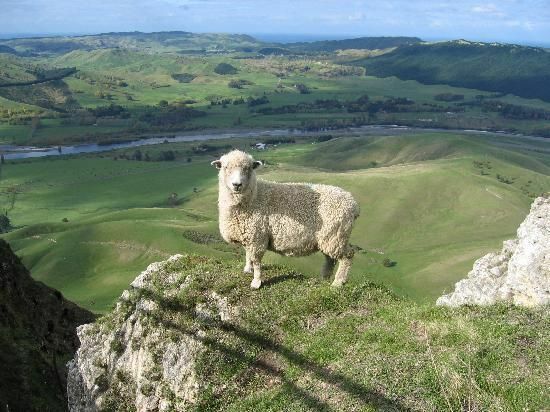 It's a blog about The Rugby World Cup 2011 in New Zealand, its favorite team : All Black. 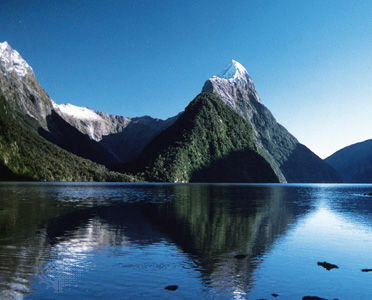 But also on the culture of the country, and on the activities to do in New Zaeland ! this is a good team, I like ! 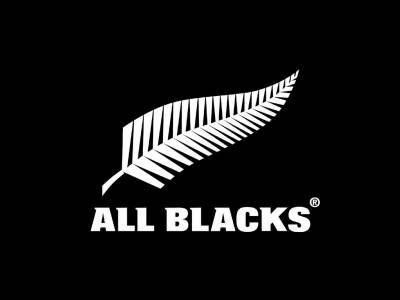 sur My favorit team is The All Blacks !